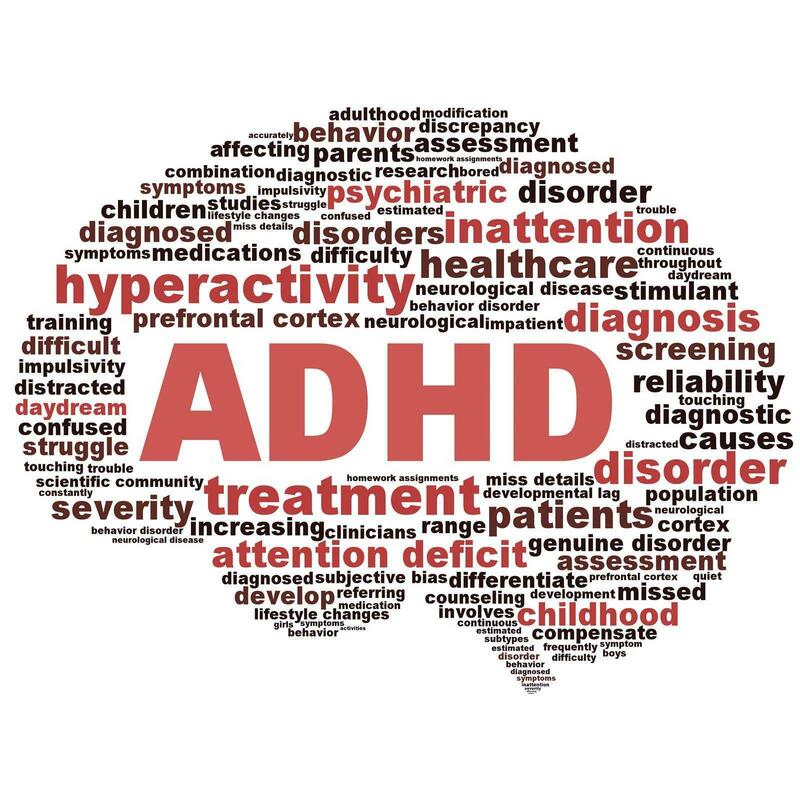 Attention deficit hyperactivity disorder (ADHD) has quickly become one of the most common behavioral conditions among children and young adults. In the United States alone, every year, approximately 4.5 million children between the ages of 5-17 years old are diagnosed with ADHD or ADD. So, does acupuncture for children with ADD really work? Stress is one of the most common detriments to a healthy mind. When under the duress of stress, we often experience confusion, poor memory, lack of focus, and clouded thinking. According to Chinese medicinal lore, Shen, our mind, embodies our consciousness, emotions, and thoughts. This influence extends to the ability to think clearly and presides over other activities that involve mental and creative functions. Healthy Shen demarcates a healthy mind and mental focus, and vice-versa.